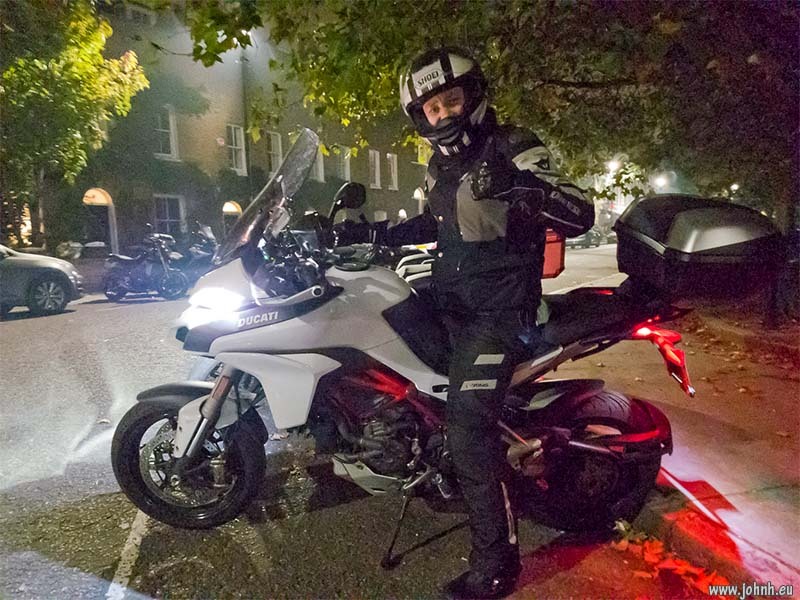 An evening with friends at the GBMCC London bike club social. 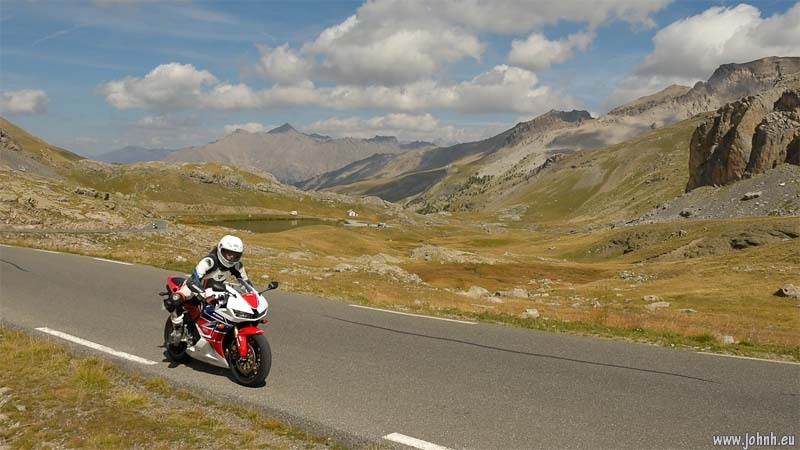 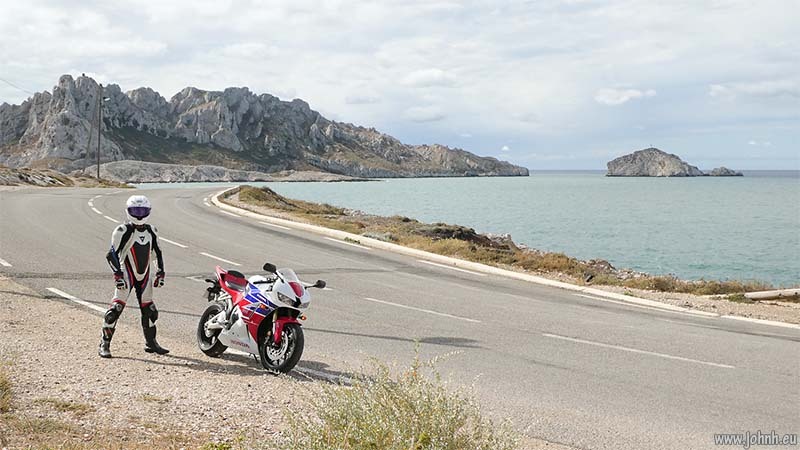 This is Georges from Marseille on his Ducati Multistrada. 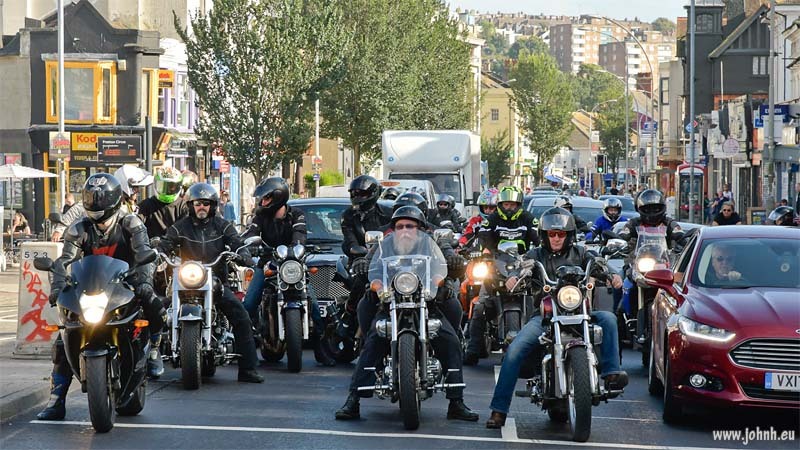 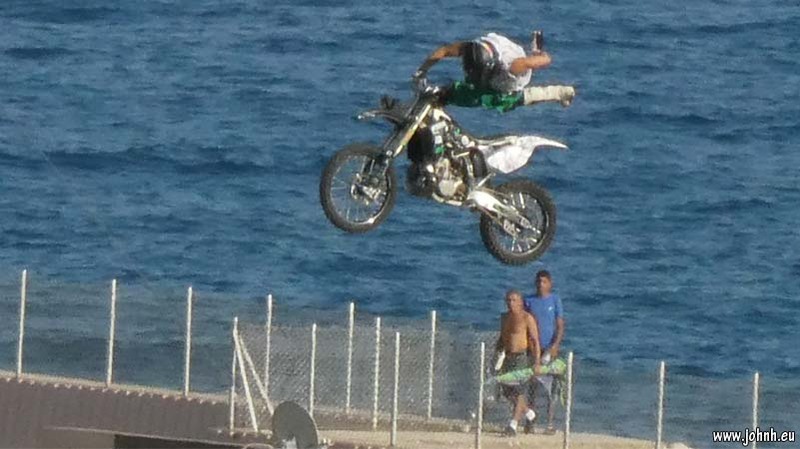 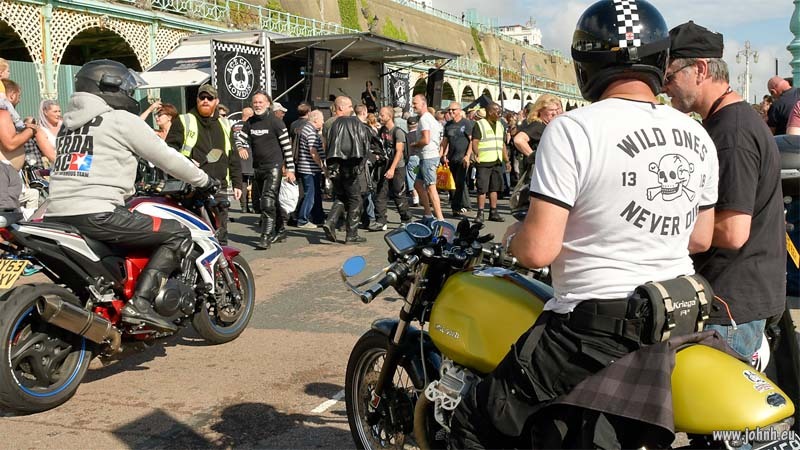 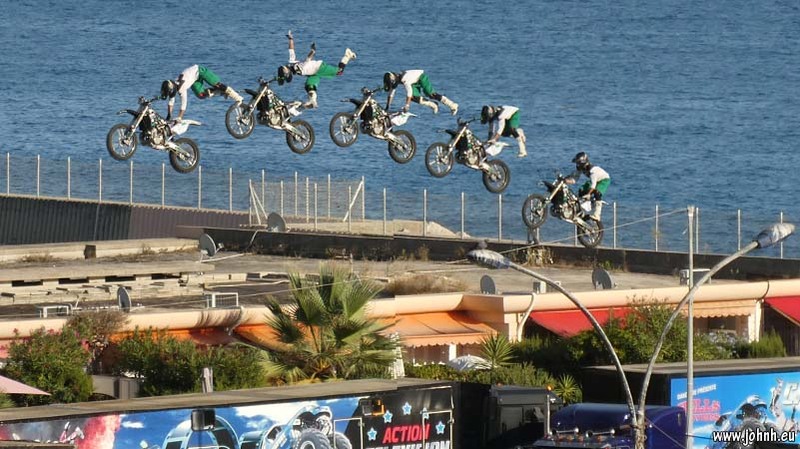 Bikers and their friends, rock’n’roll and motorcycle mania descend once again on Brighton seafront for fresh air and fun at the seaside.